The New Covenant is in Christ blood and is the final administration of the Covenant of Grace. 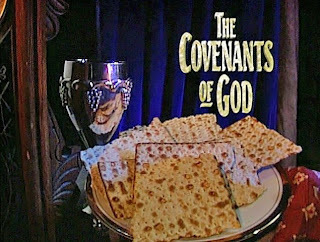 The establishing the New Covenant abrogated the old and ushered in the age of the Spirit which began at Pentecost and will continue to the end of the age. Consequently the Covenant of Grace only now consists of elect person with the arrival of the eschatological Spirit promised in Joel. The Spirit now abides with God’s people to empower them to fulfill the great commission and the Law of Christ. Where, in the Bible, do you find this teaching, "The establishing the New Covenant abrogated the old?"